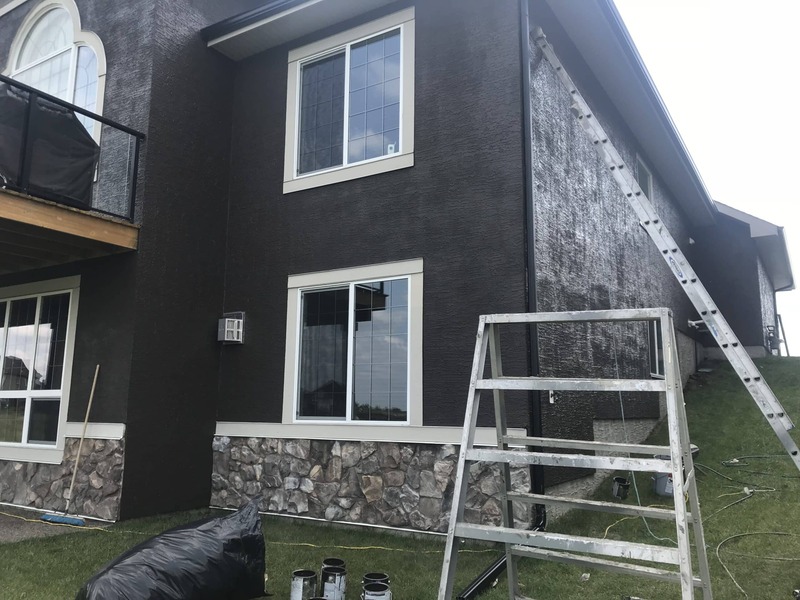 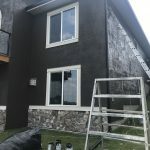 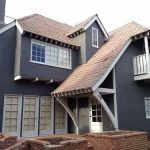 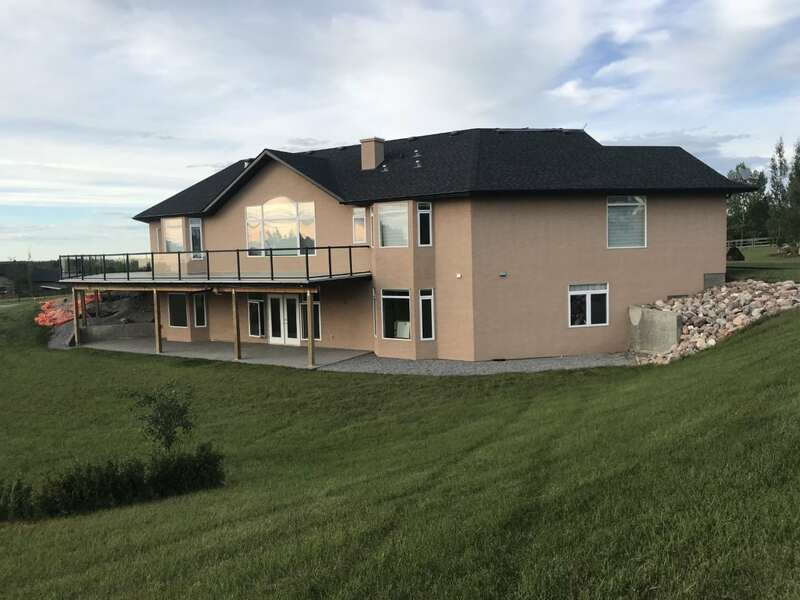 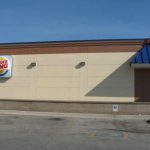 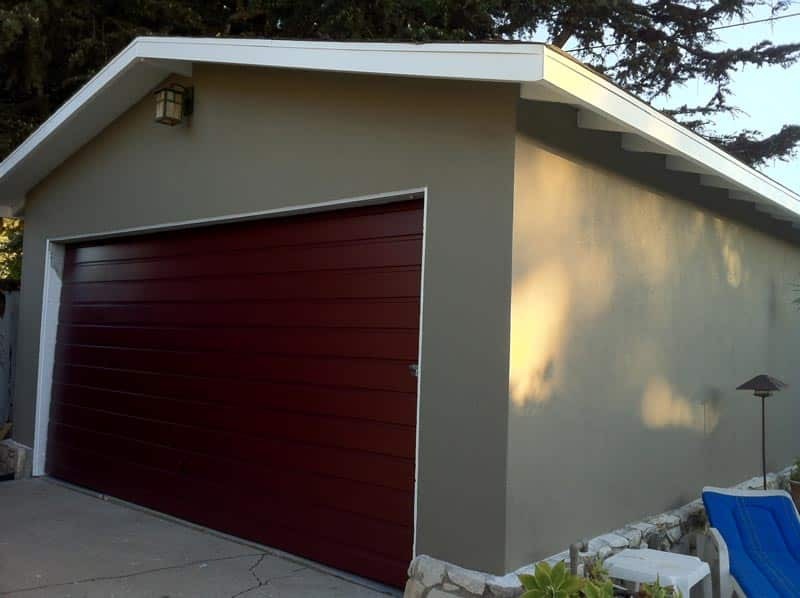 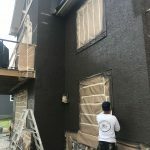 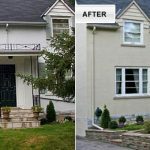 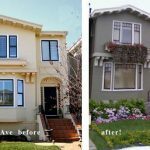 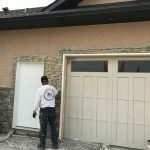 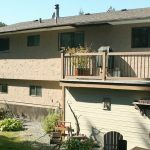 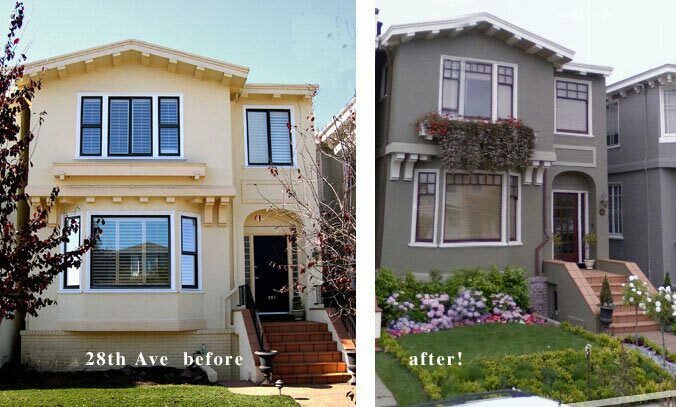 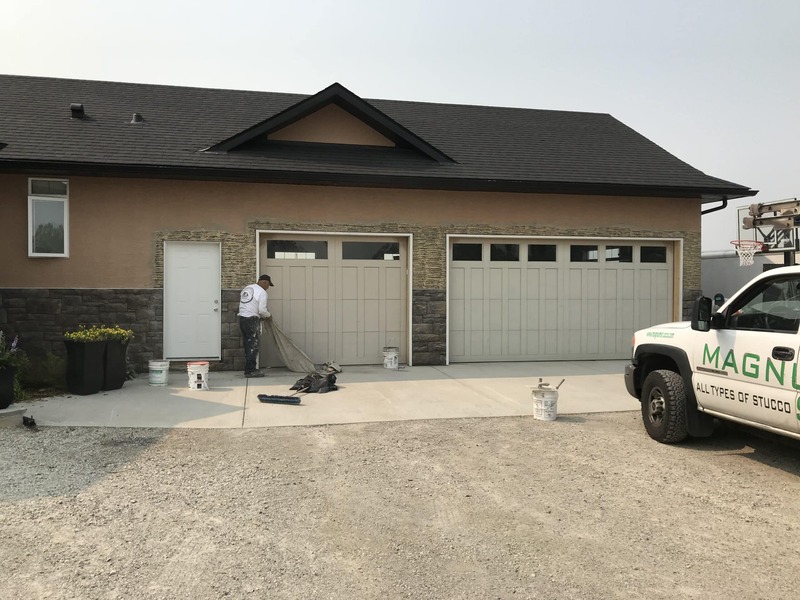 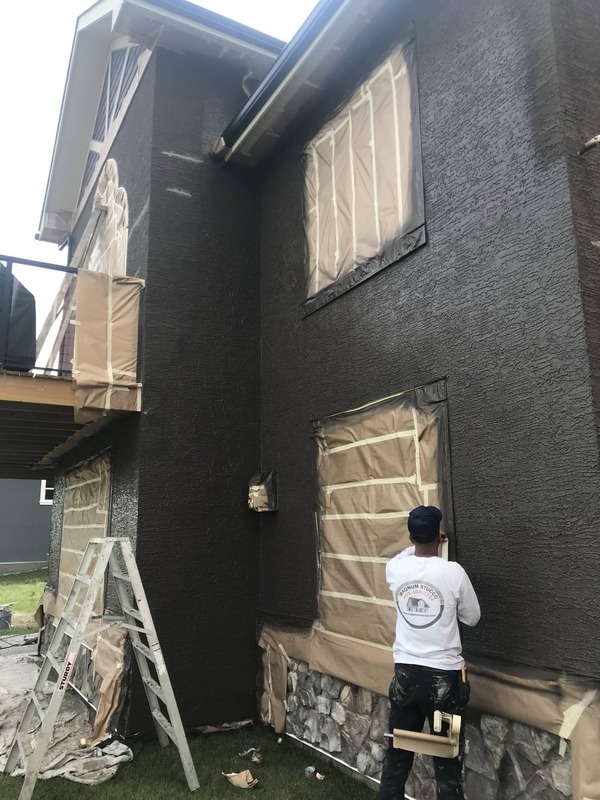 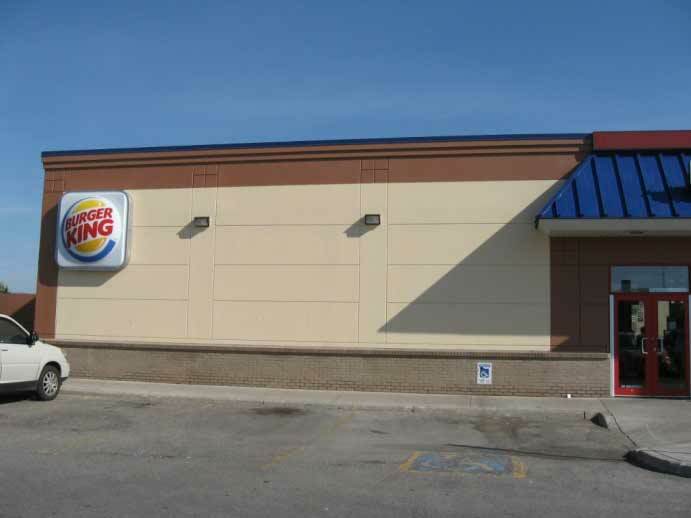 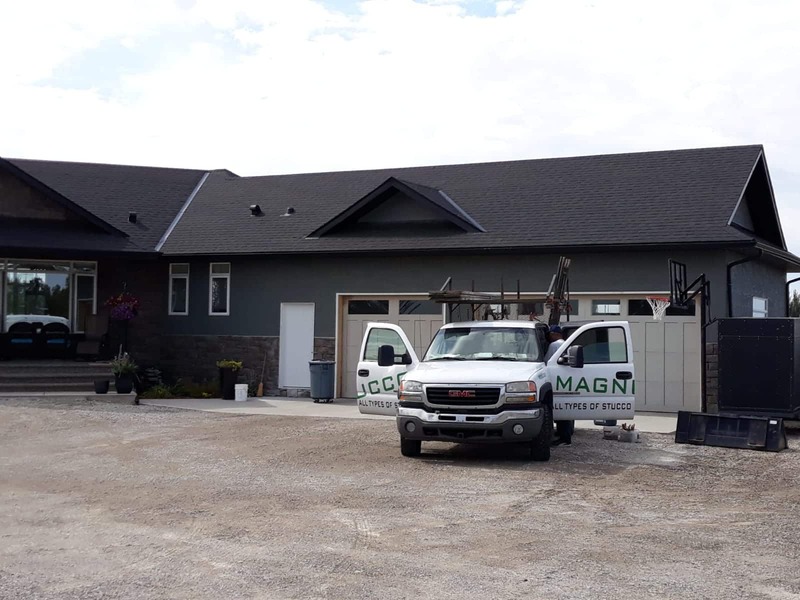 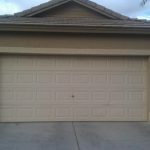 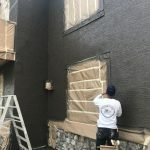 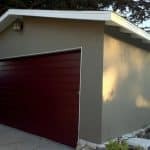 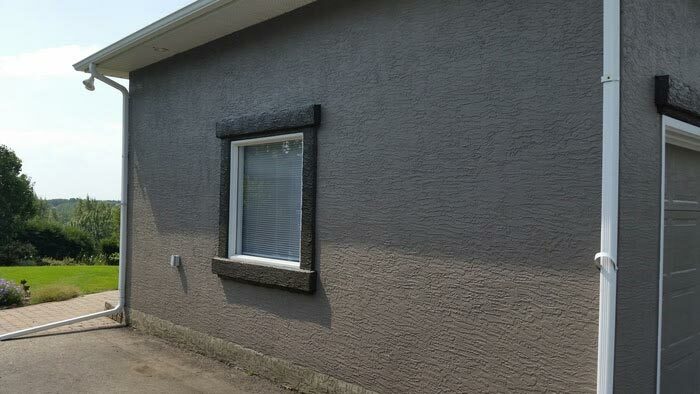 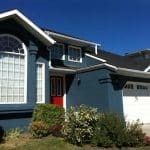 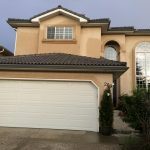 For many years Magnum Stucco has been providing outstanding professional commercial, industrial and residential painting solutions on time and on budget. 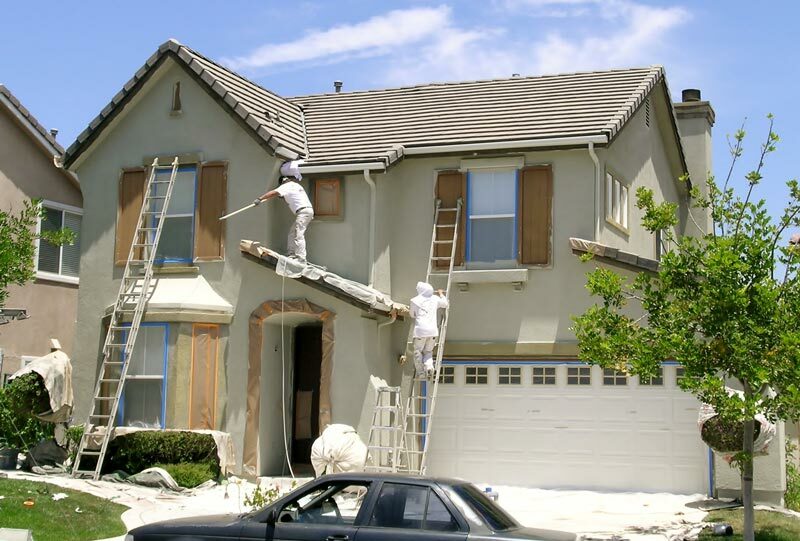 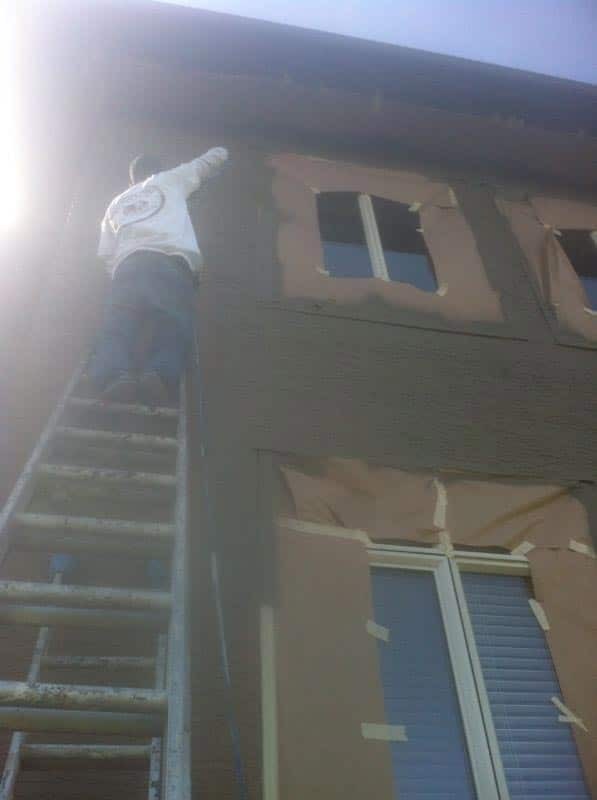 Our dedicated team of certified, insured painters are committed to providing your business with exceptional workmanship and virtually no downtime. 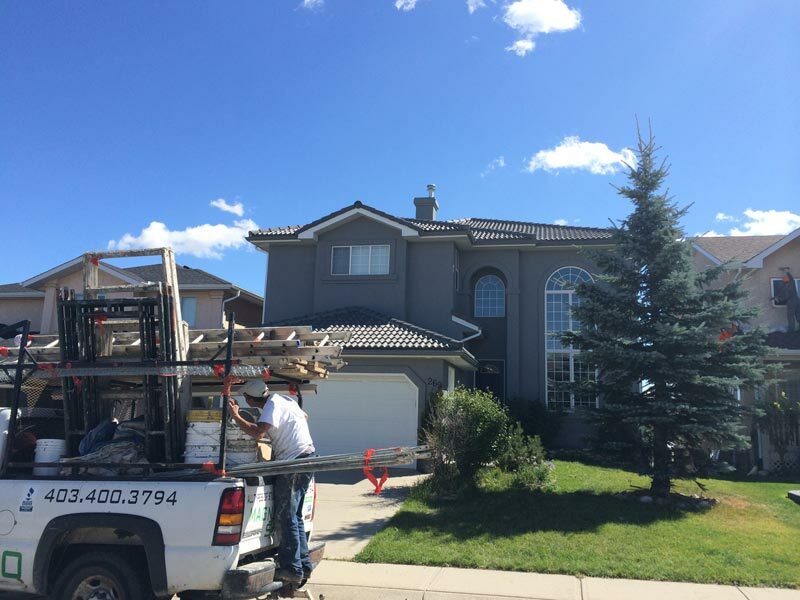 Part of our commitment means working nights and weekends to work around our client’s hours. 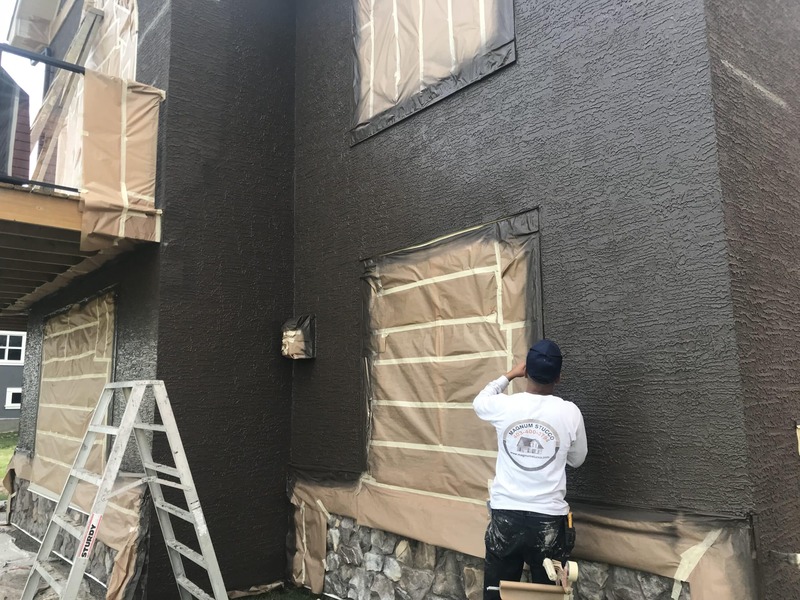 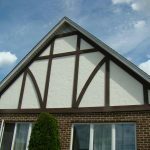 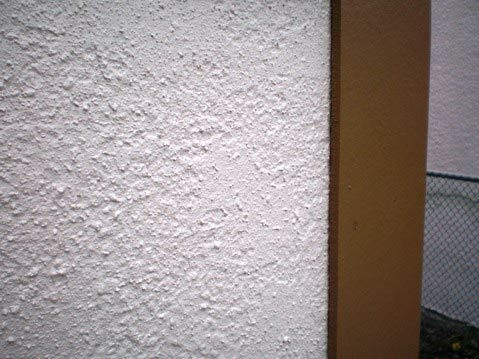 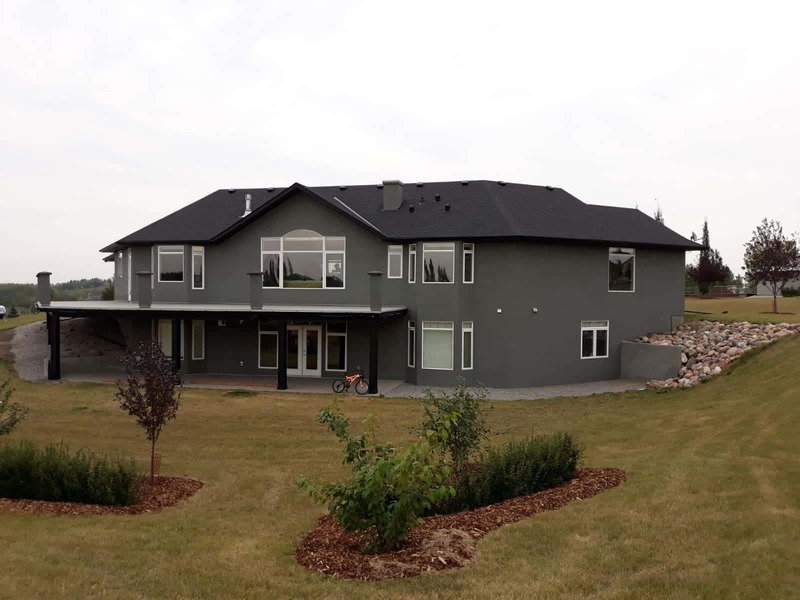 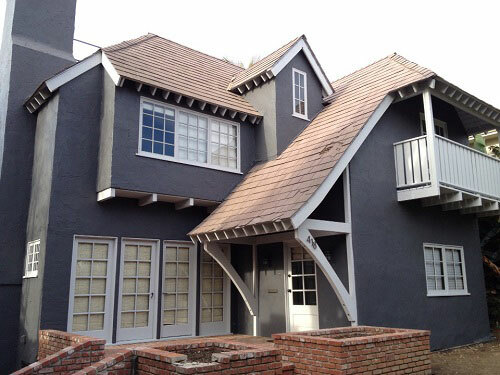 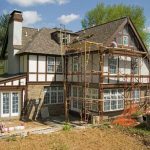 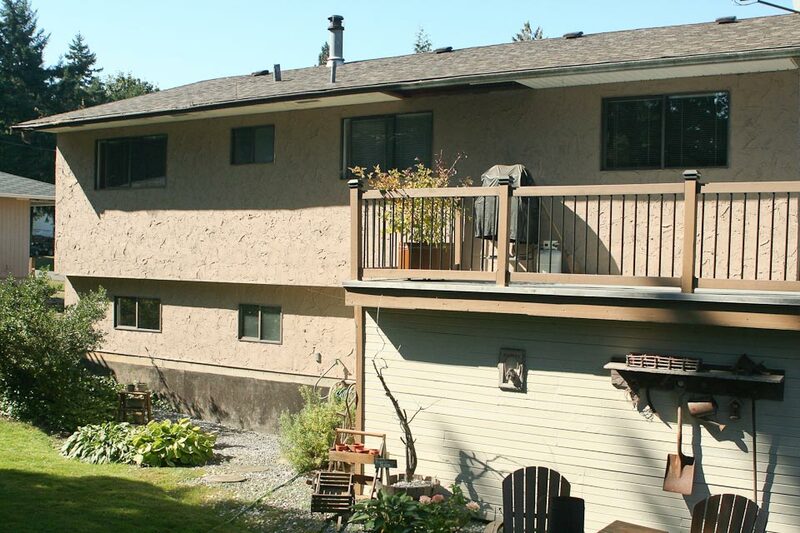 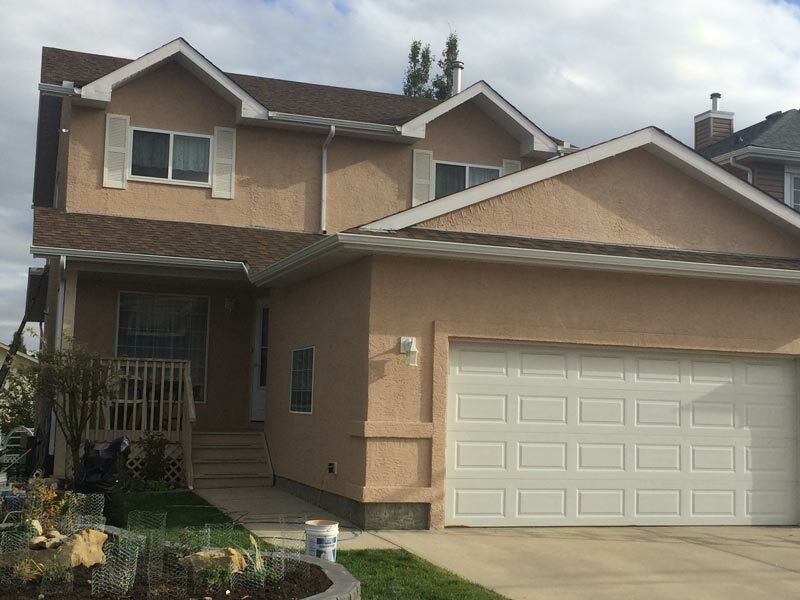 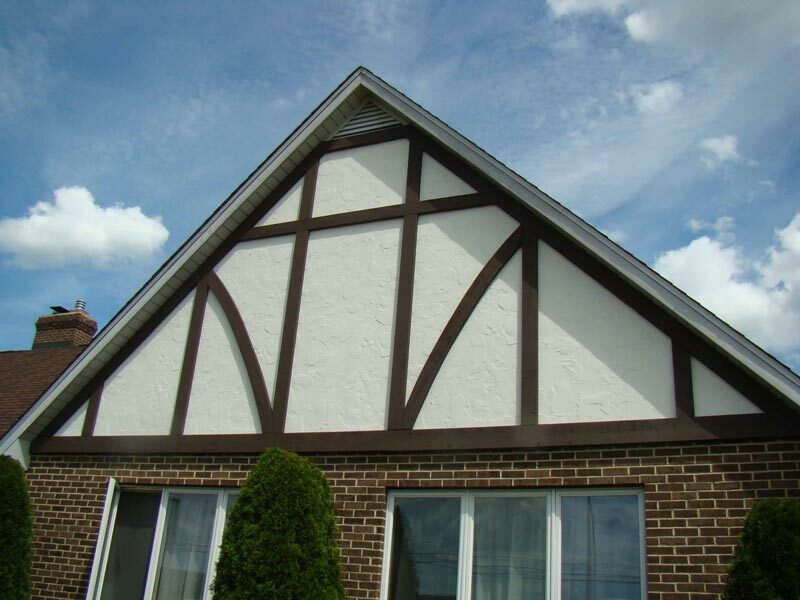 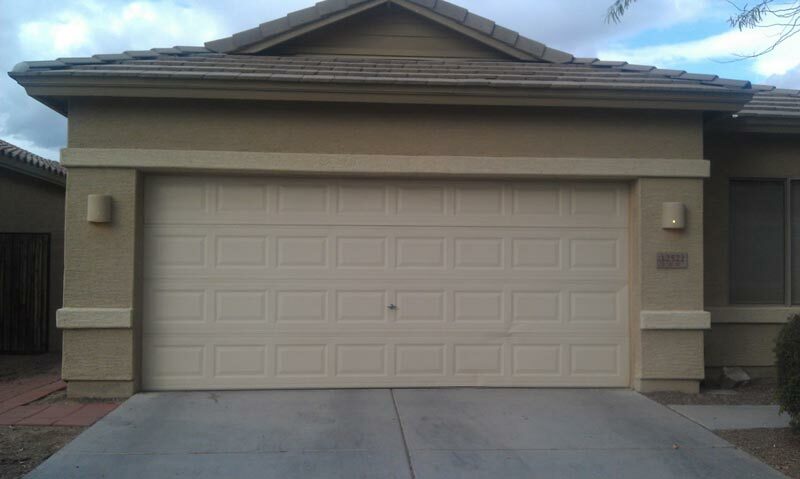 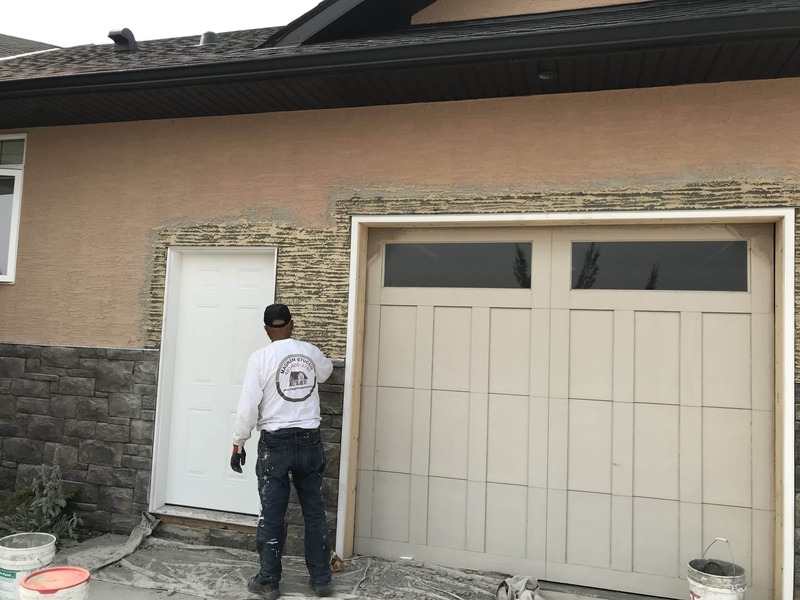 At Magnum Stucco no job is too big or too small, each project is tailored to maximize lifespan and cost-effectiveness. 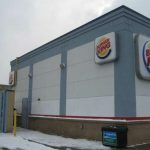 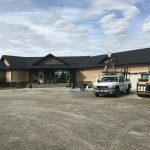 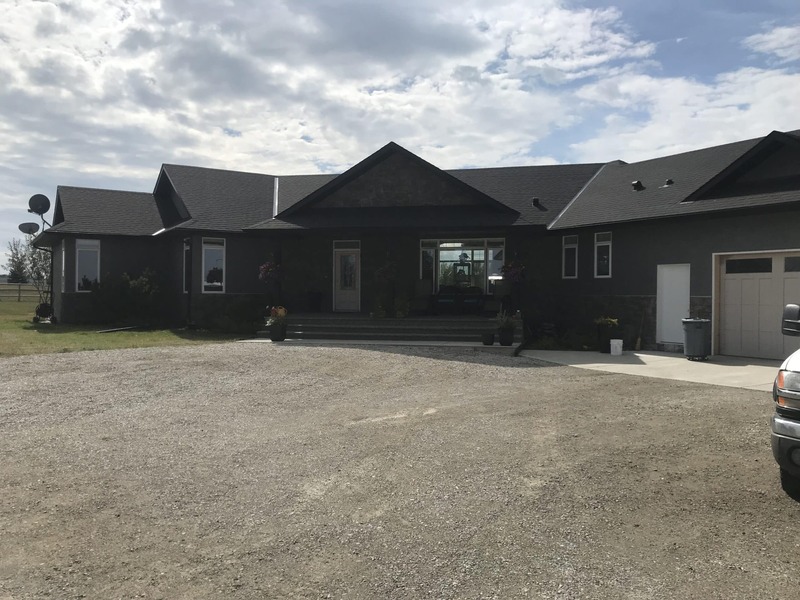 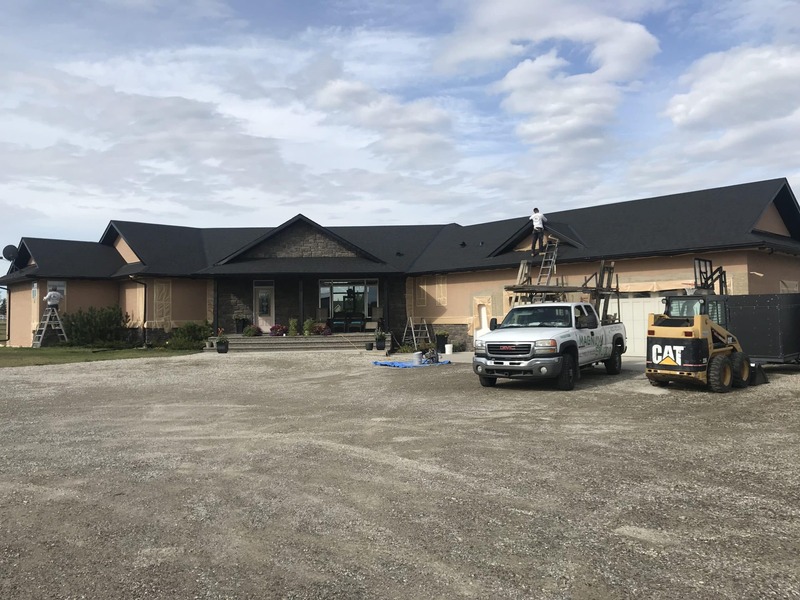 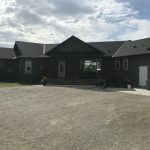 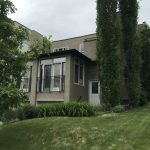 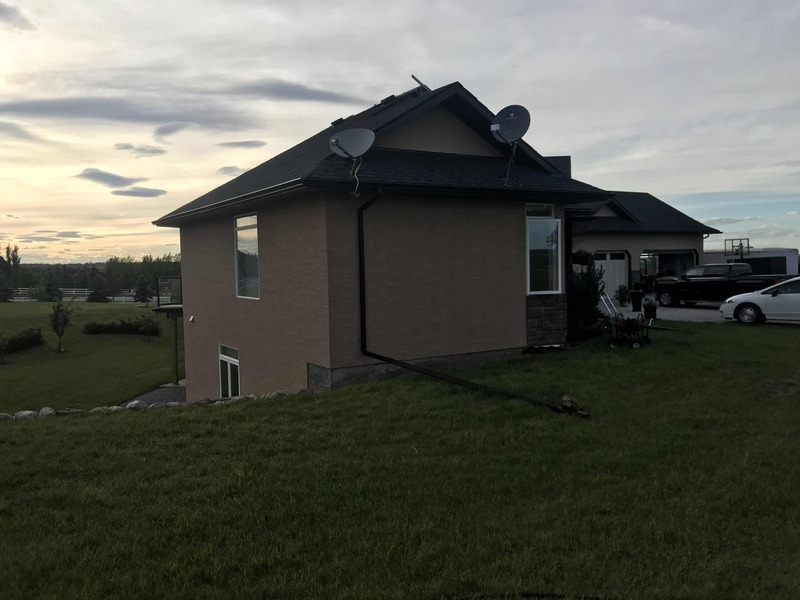 Owner/operator is personally involved with all projects the company takes on from meeting with clients initially, to estimating, to site inspection once the work is done. 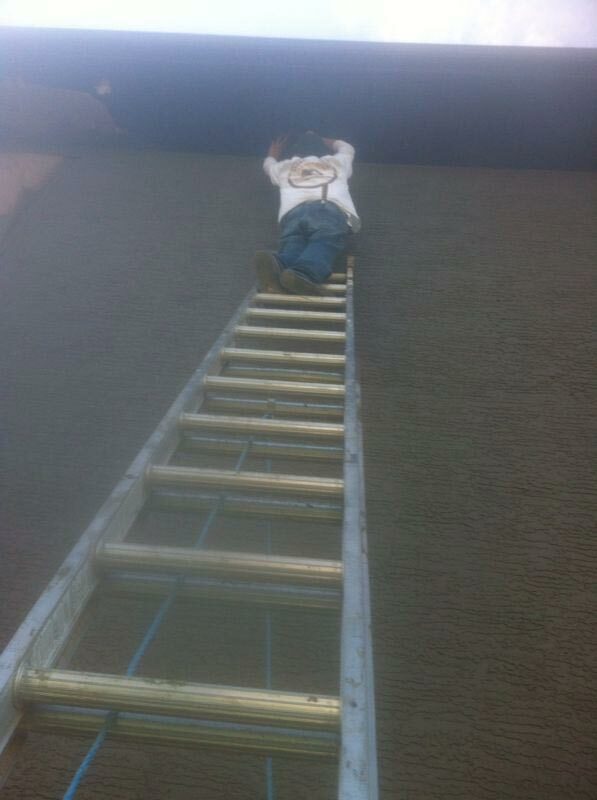 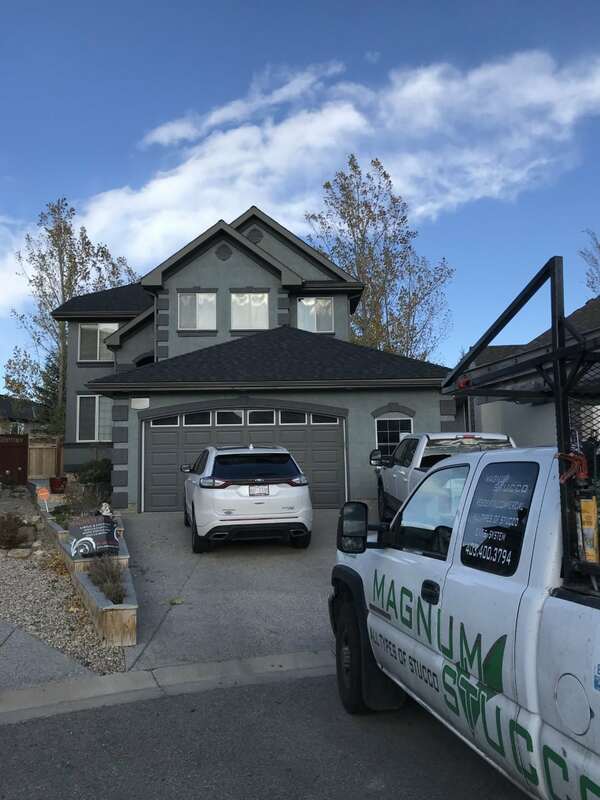 Magnum Stucco is fully insured, licensed and registered with the Worker Safety Insurance Board for both customer and contractor protection. 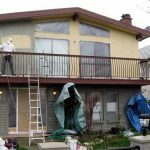 We offer a two-year limited warranty on all completed projects, Carry two million dollar liability insurance on all jobs. 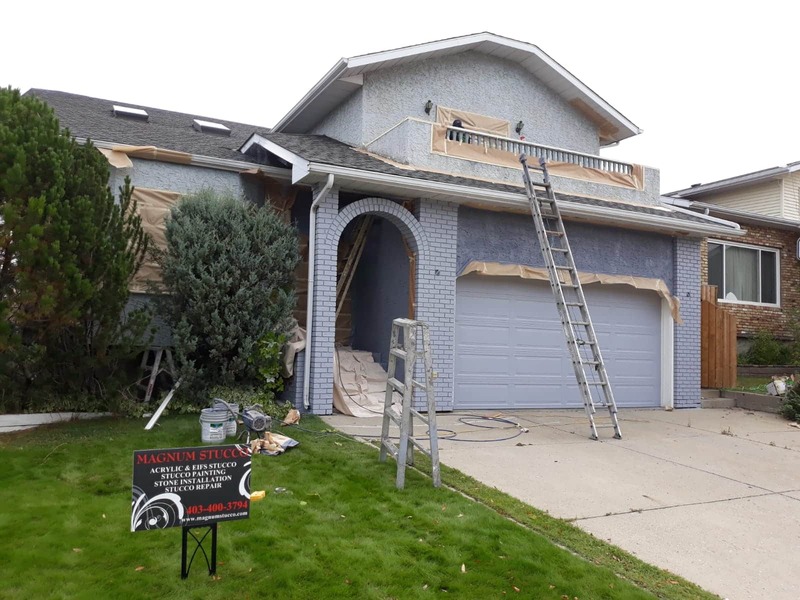 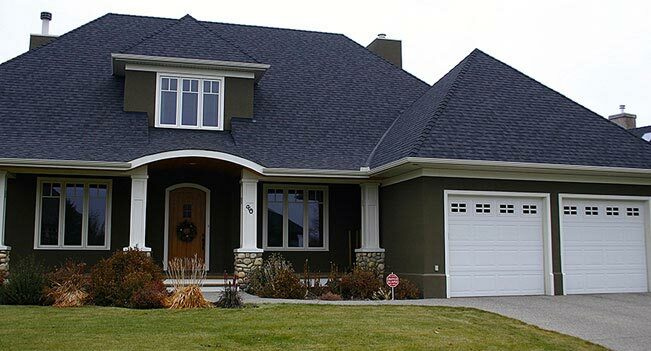 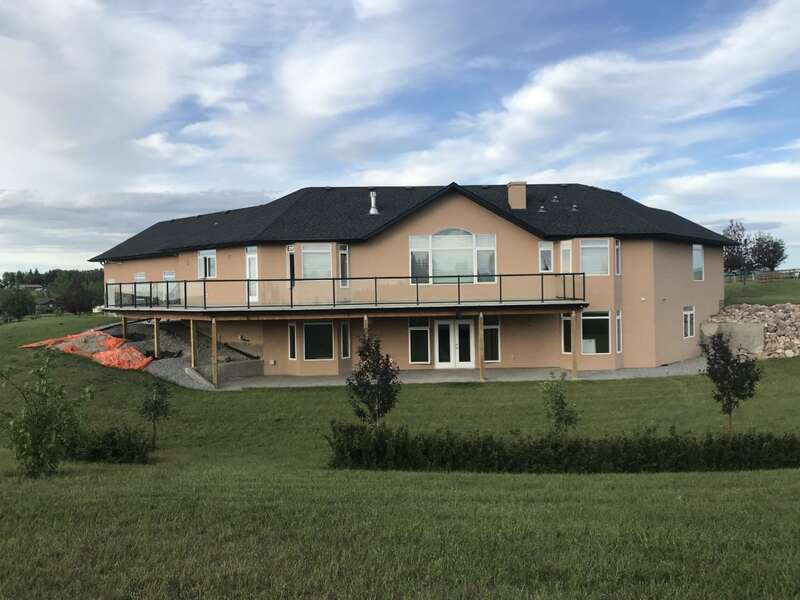 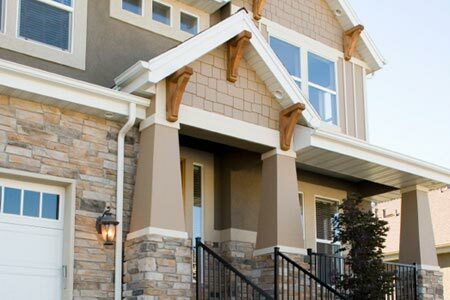 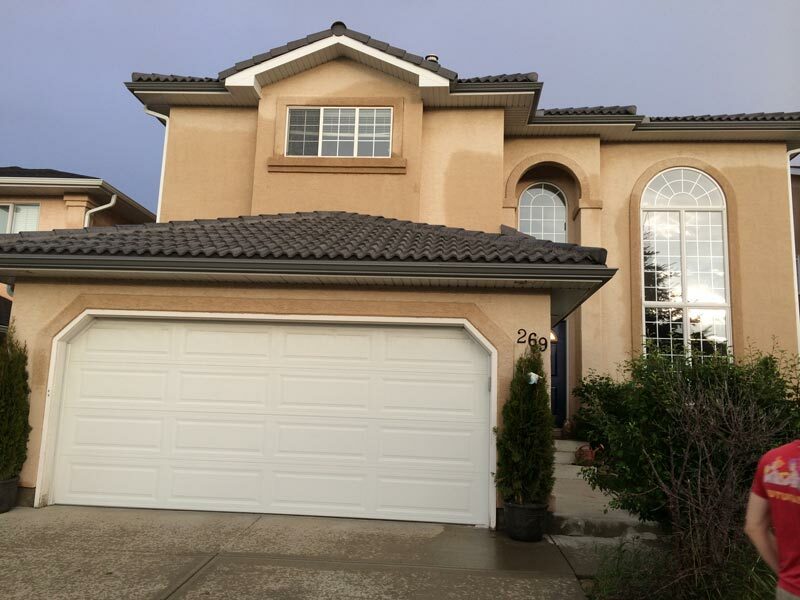 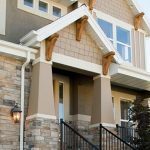 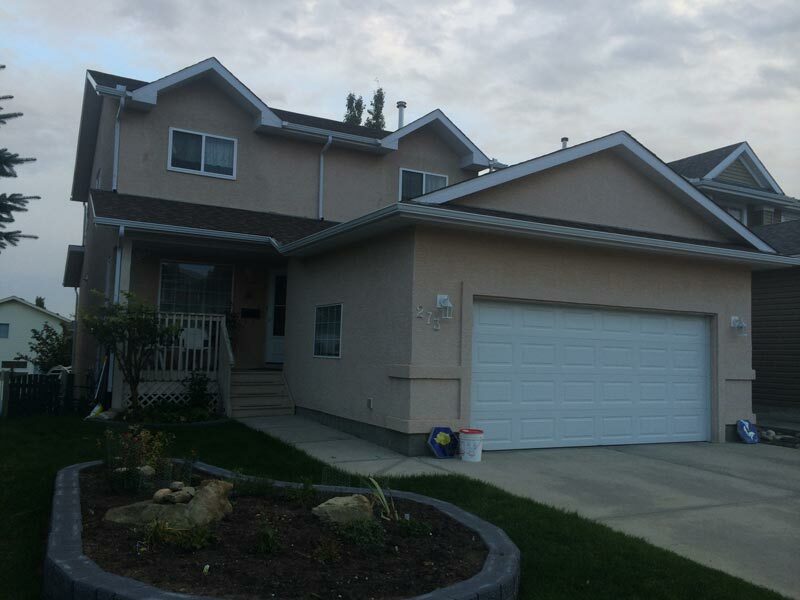 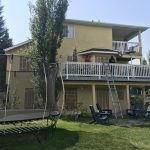 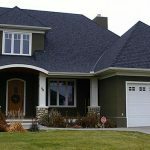 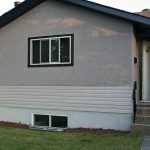 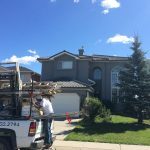 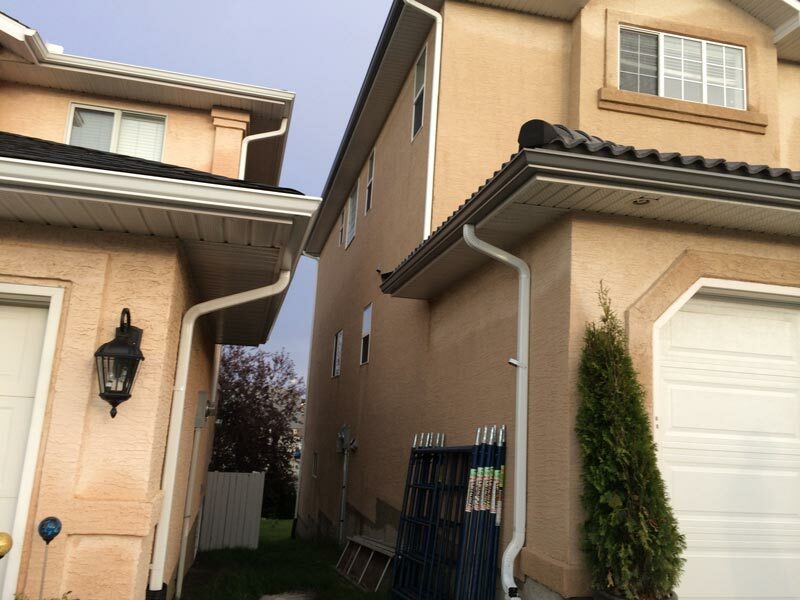 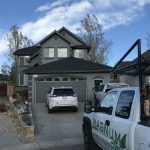 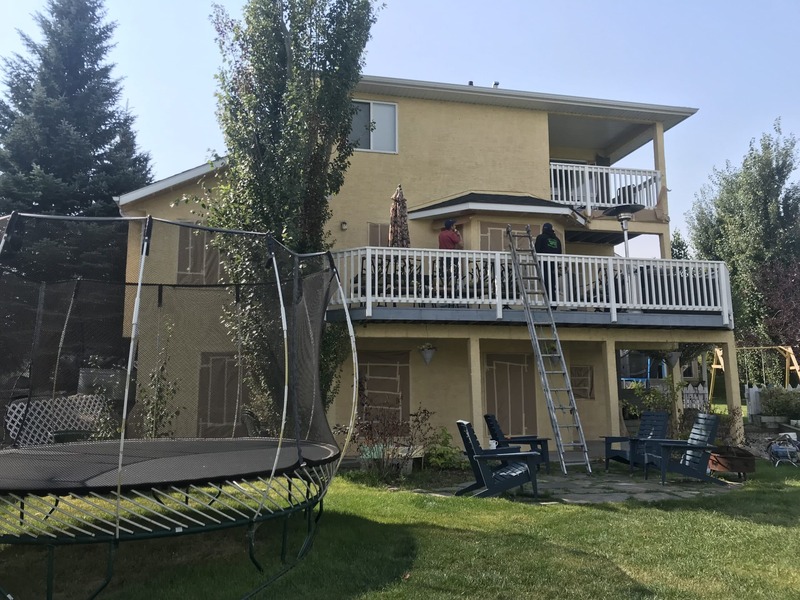 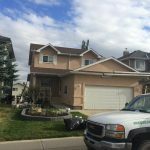 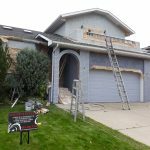 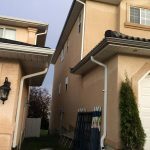 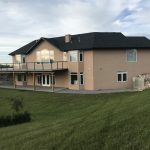 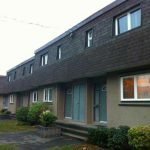 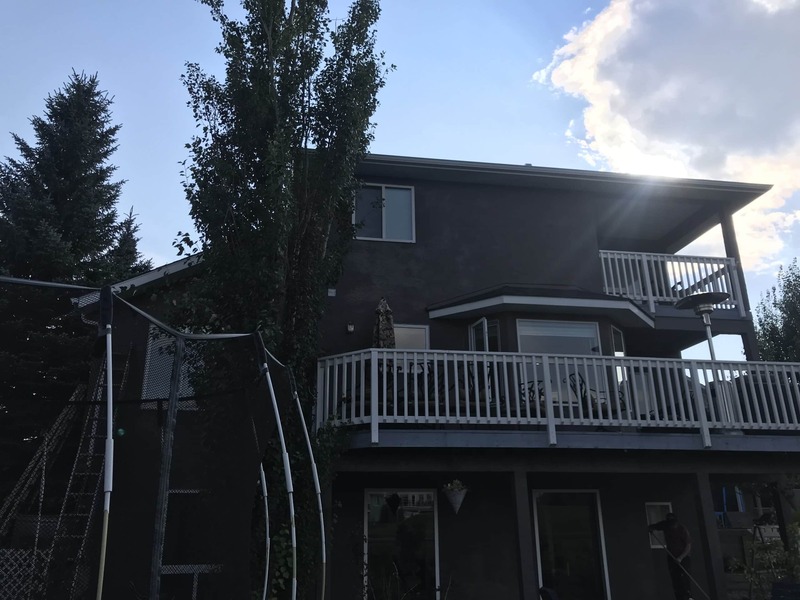 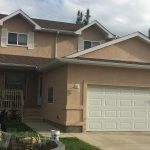 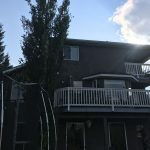 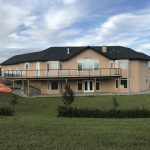 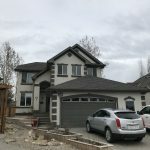 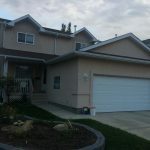 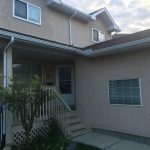 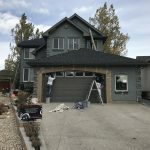 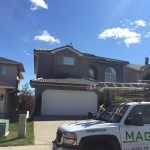 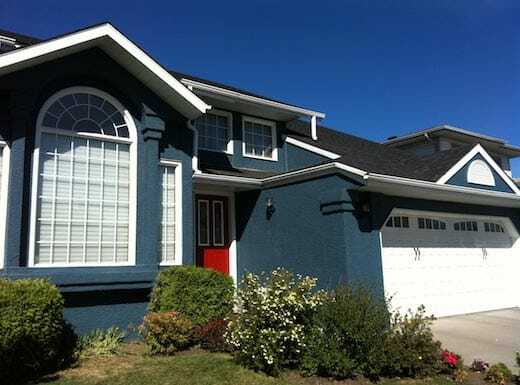 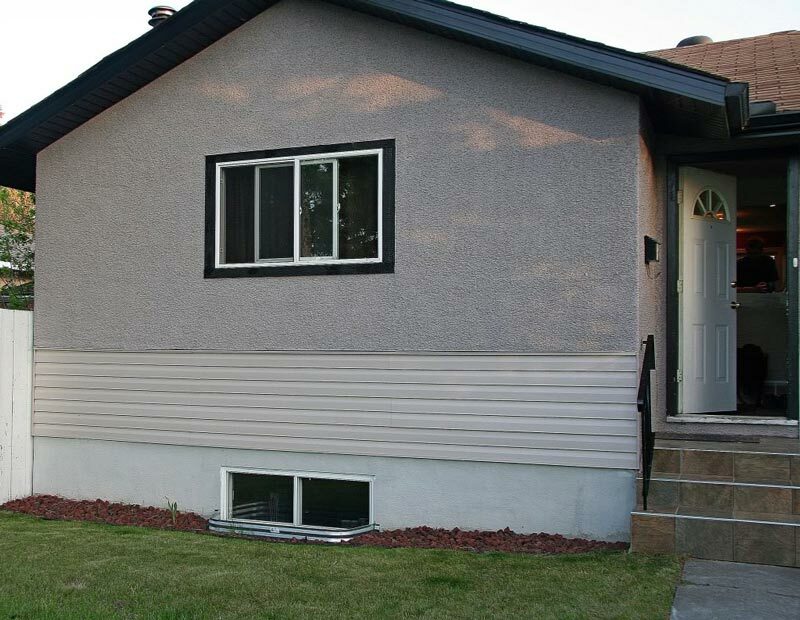 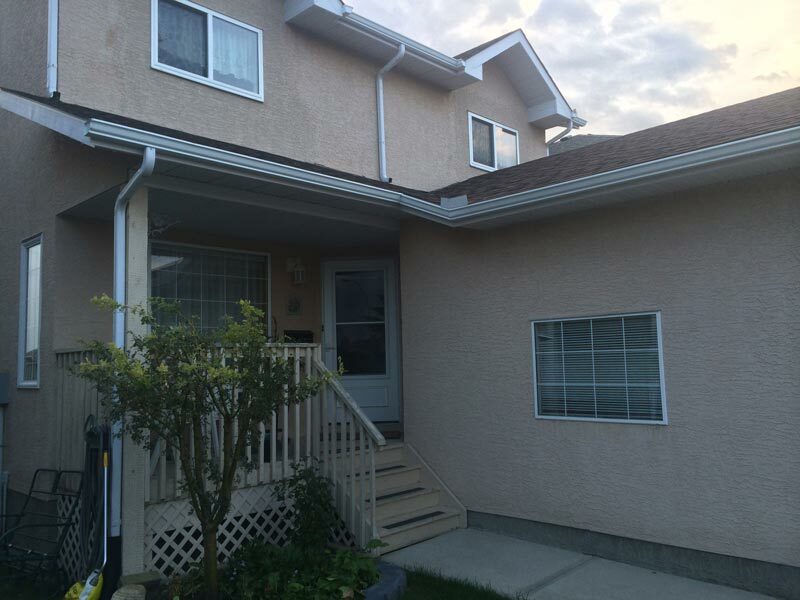 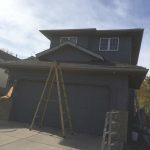 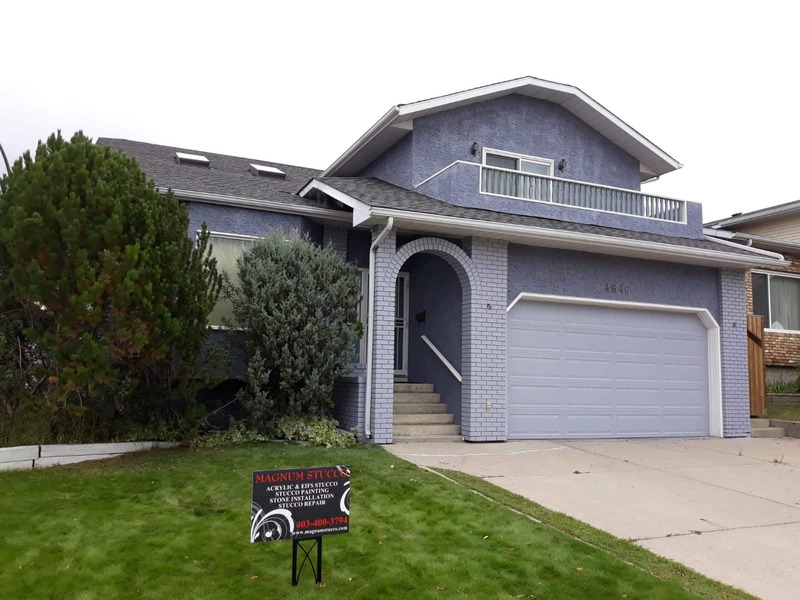 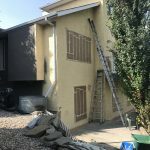 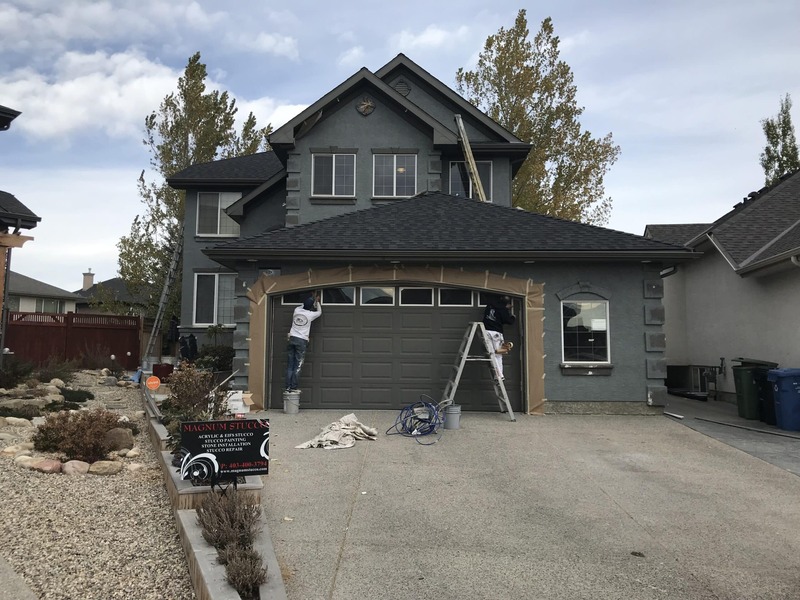 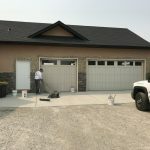 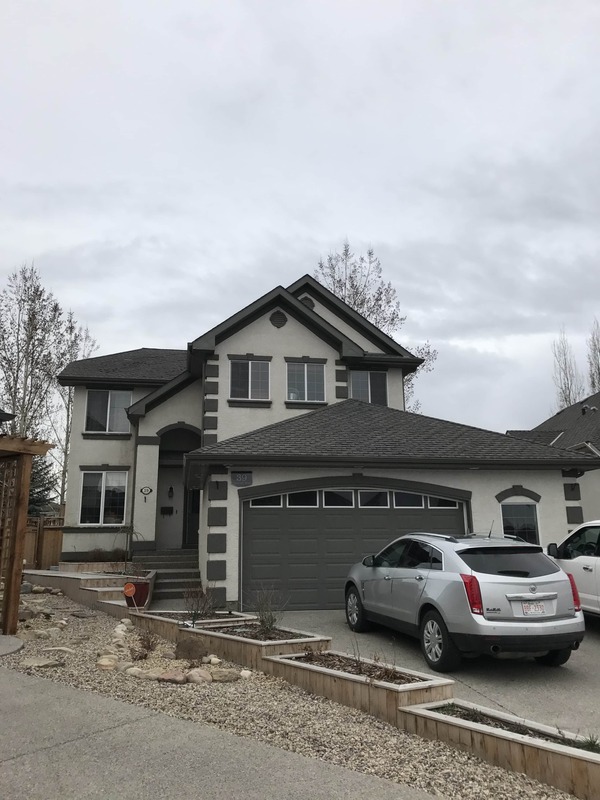 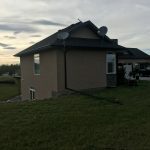 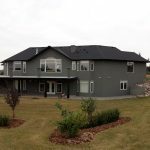 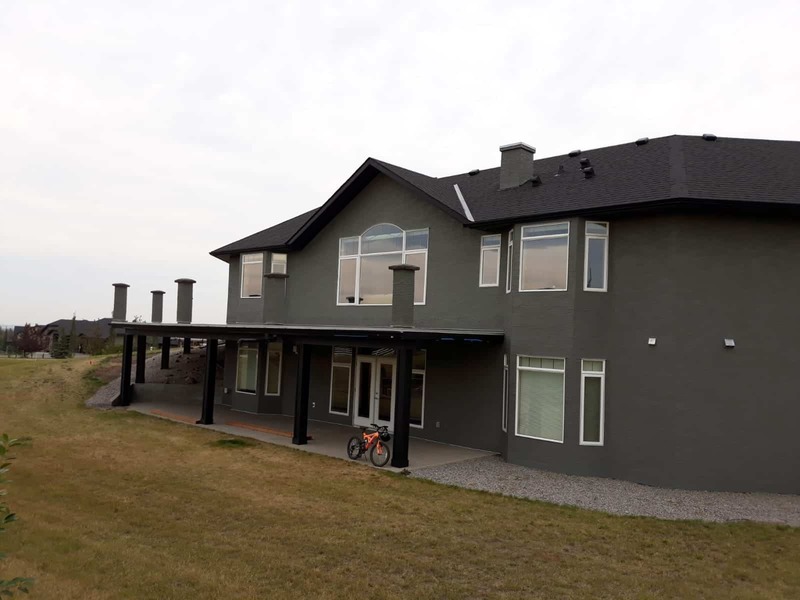 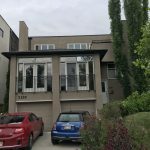 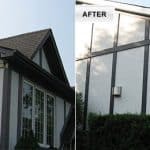 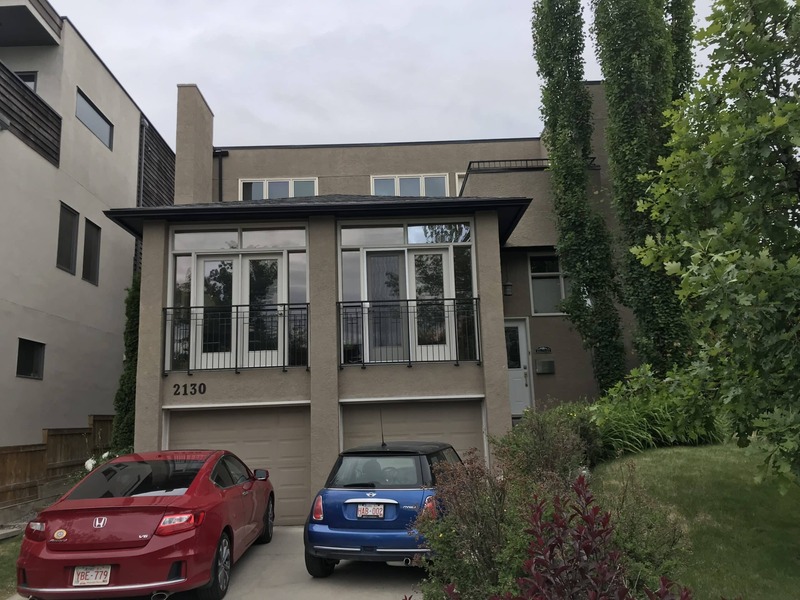 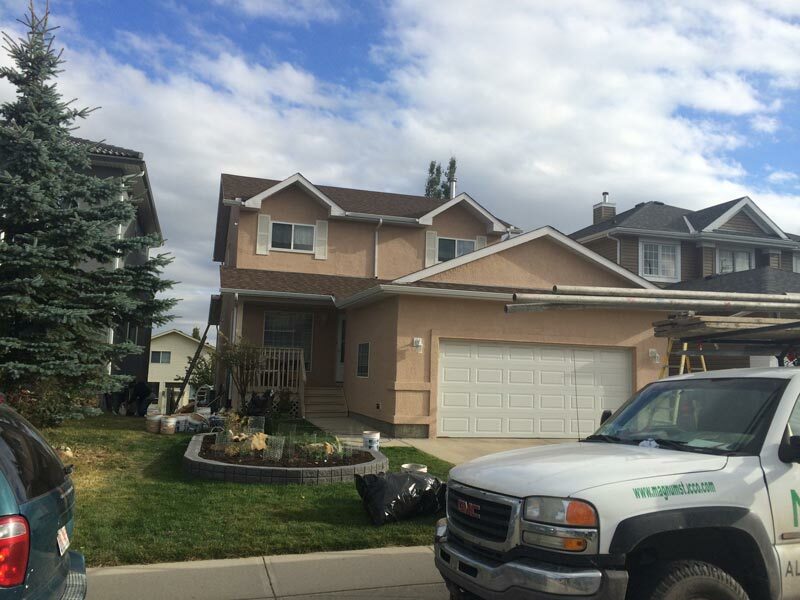 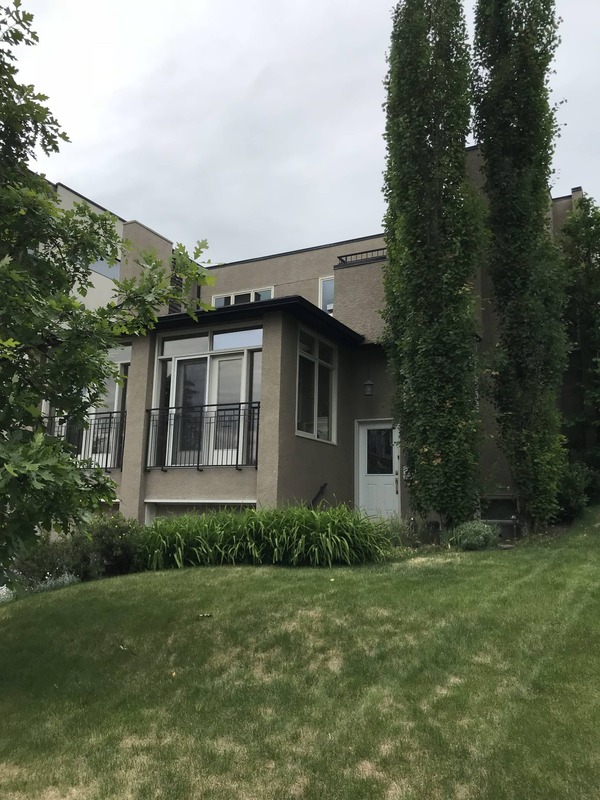 We are proud to be one of the first top painting contractors in Calgary. 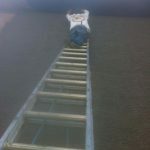 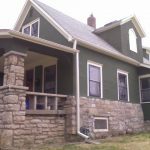 Pressure washing is available if need be. 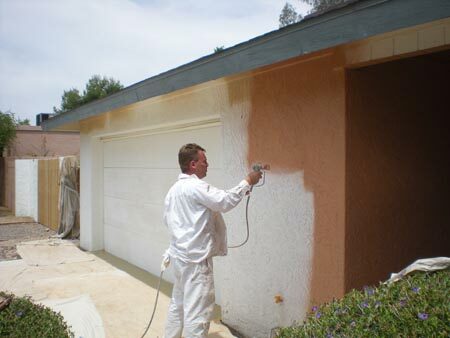 All surfaces not being painted are covered to protect against paint splatter. 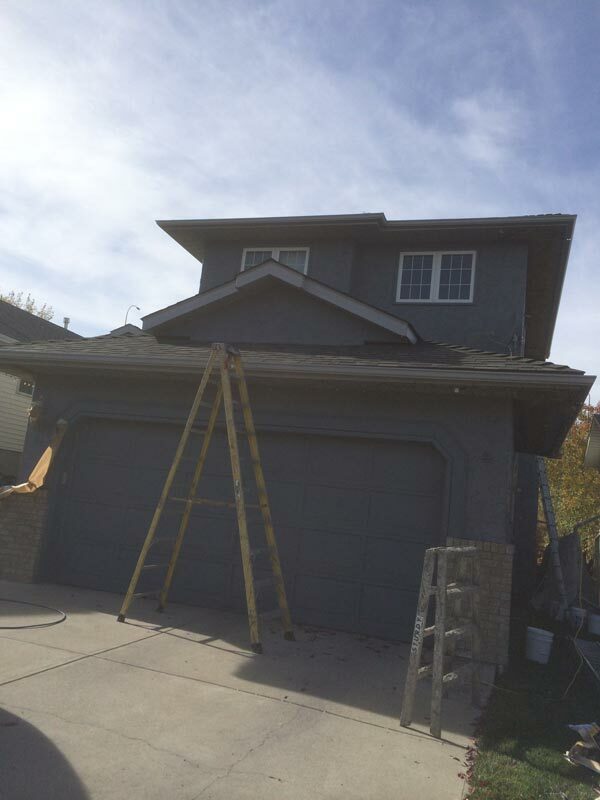 Exterior furniture is moved and/or covered whenever necessary. 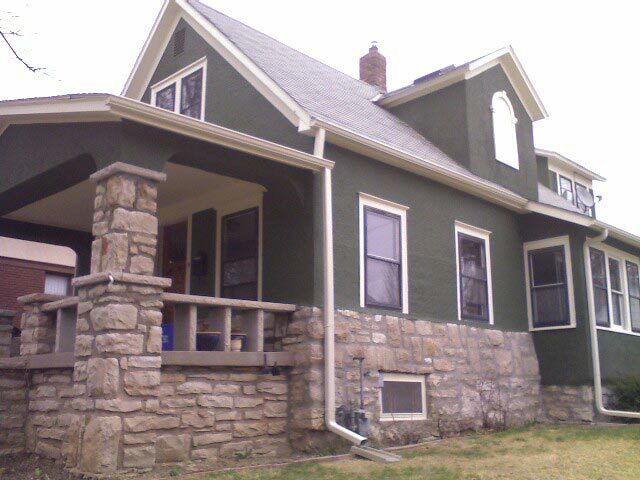 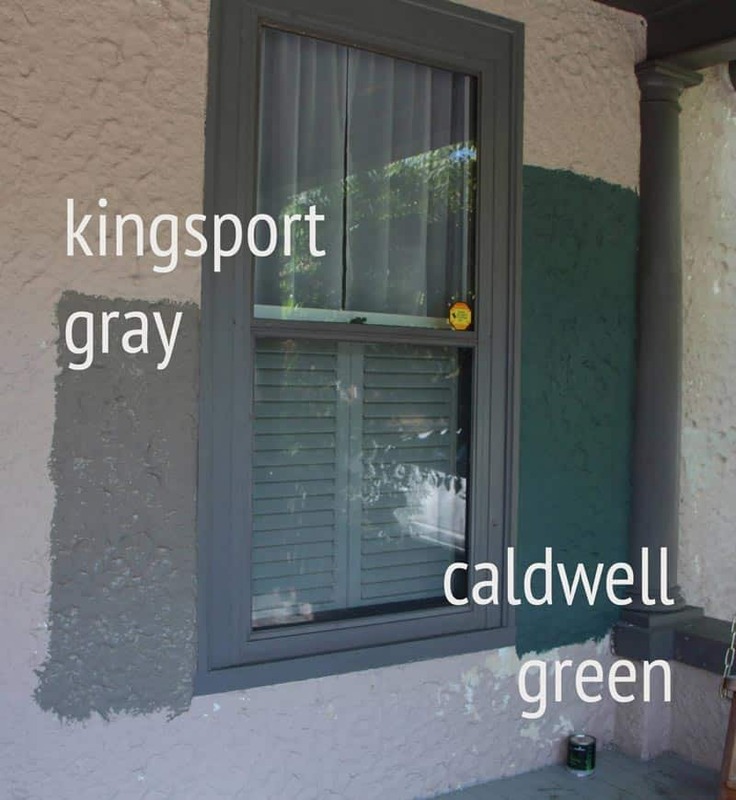 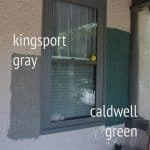 Windows and doors are caulked if requested. 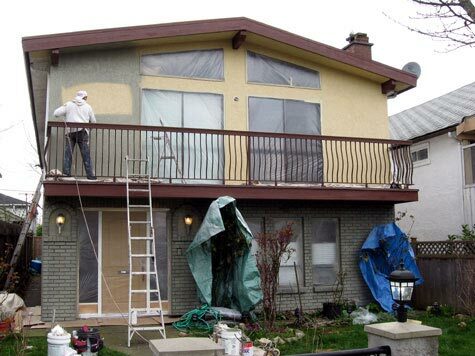 Areas being painted will ALWAYS be painted until 100% coverage is unveiled. 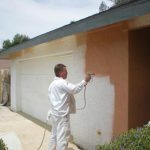 The color selected will be applied with the combination of a brush, roller and/or sprayer. 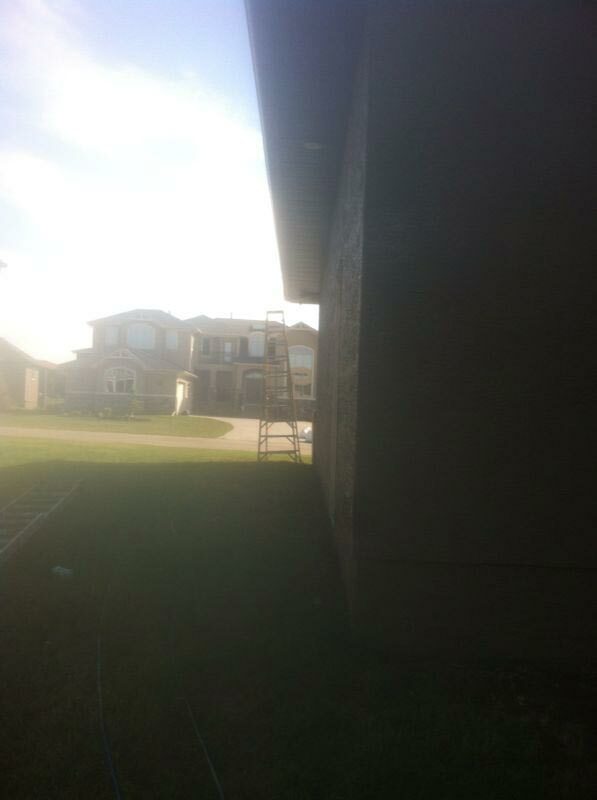 Two coats of either acrylic paint or elastomeric paint will be done. 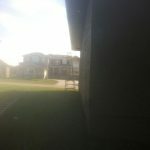 Clean-up will be enforced daily and upon completion. 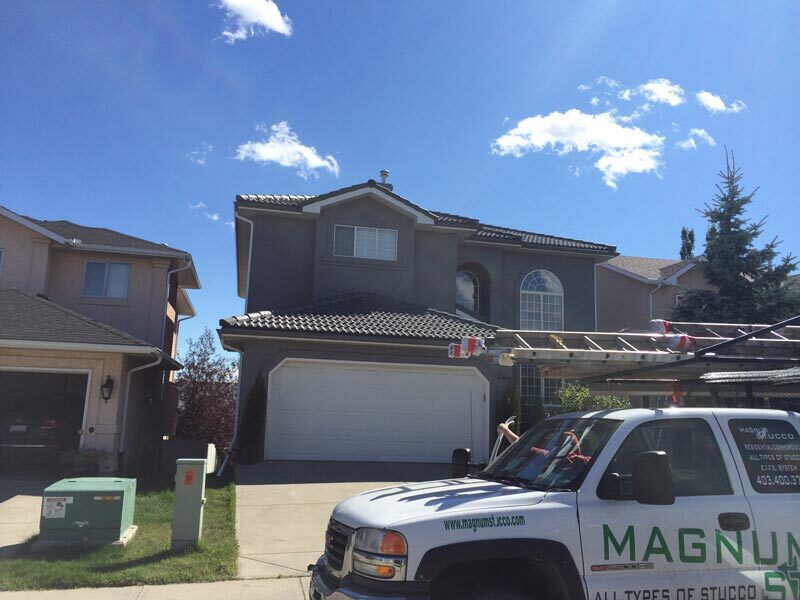 All waste materials will be bagged and taken away courtesy of Magnum stucco. 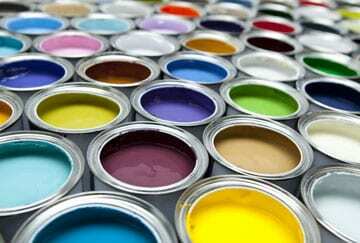 Extra paint will be bottled and labeled for extra convenience for our clients. 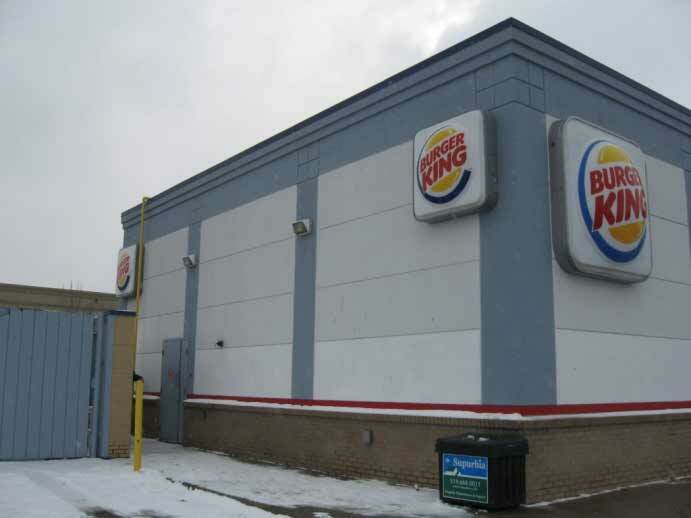 Before our employees gather their equipment, a walk through will be done. 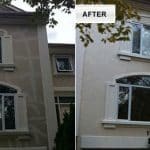 Post-It Notes are given to each client, which they can use to mark any imperfections or places that require additional touch-ups. 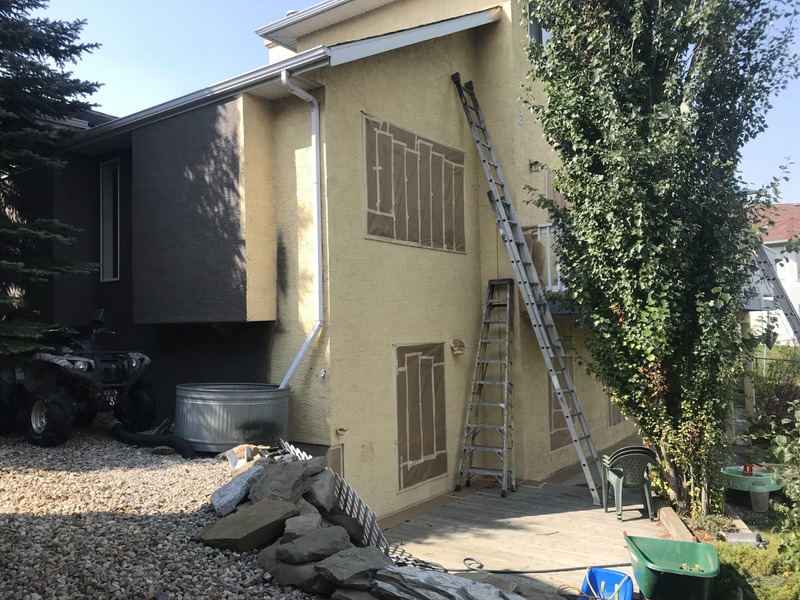 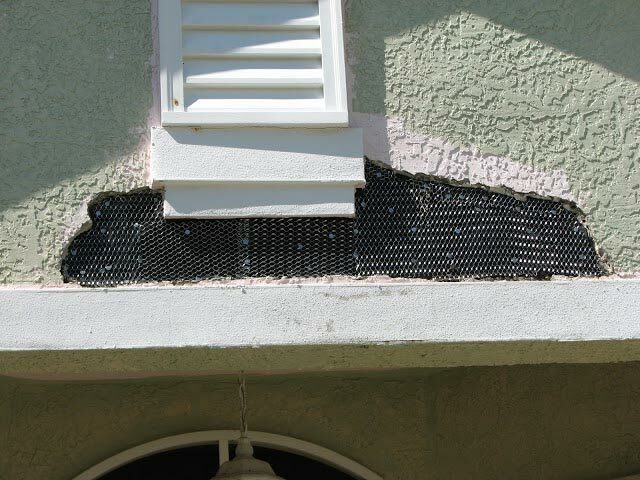 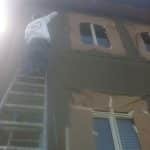 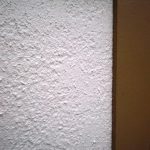 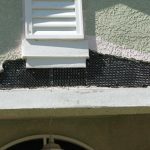 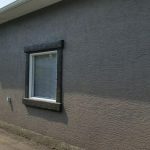 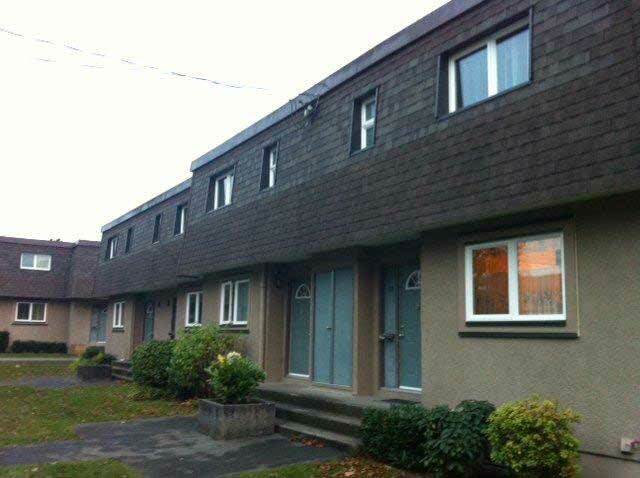 Magnum Stucco will be back to fix it, GUARANTEED. 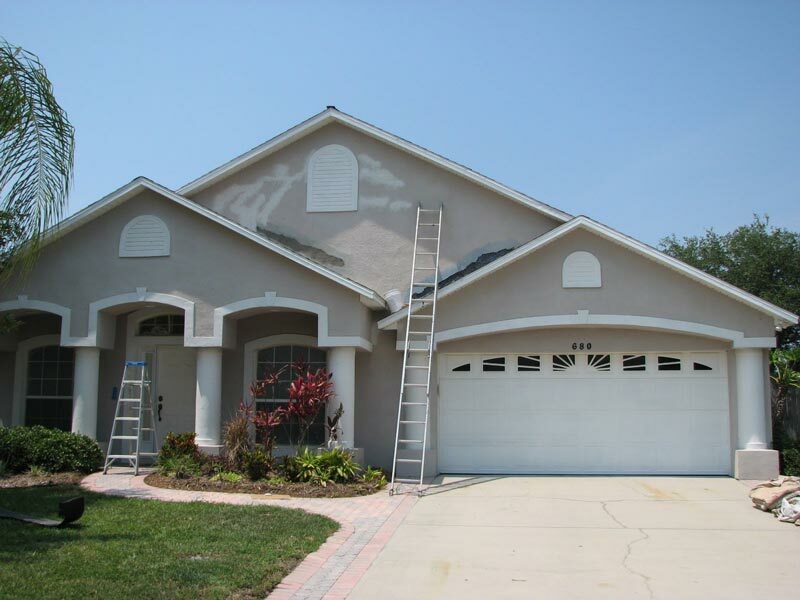 The client will do a walk through with the manager to ensure 100% satisfaction. 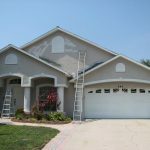 All touch-ups are to be fixed right away to the satisfaction of the client.